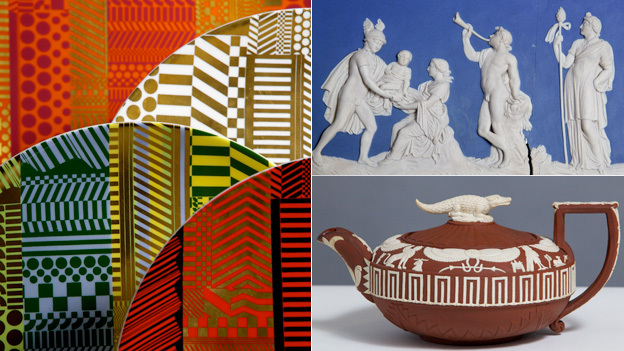 The Wedgwood Museum collection has been “saved for the nation” after reaching its £15.75m target in a month. The collection features 80,000 works of art, ceramics, manuscripts, letters and photographs. It faced being sold to help pay off the pottery firm’s pension bill, inherited by Wedgwood Museum after Waterford Wedgwood plc collapsed in 2009. The collection is expected to remain on display at the museum in Barlaston, Staffordshire. More here, and well done to all involved in raising the £15.75 million target in a month!